Mastodon and Feist will release a split 7” on Record Store Day, April 21st. 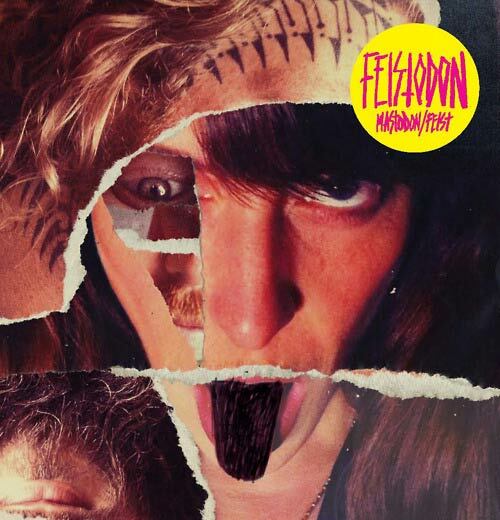 Mastodon will cover Feist’s ‘A Commotion’ while Feist will try their hand at ‘Black Tongue’. Check out the artwork below, this will be an extremely limited run, only available in participating record stores, and will definitely be one to pick up for collectors. Tower Records in Dublin are participating and may have copies. HERE is a full list of stores in Ireland.